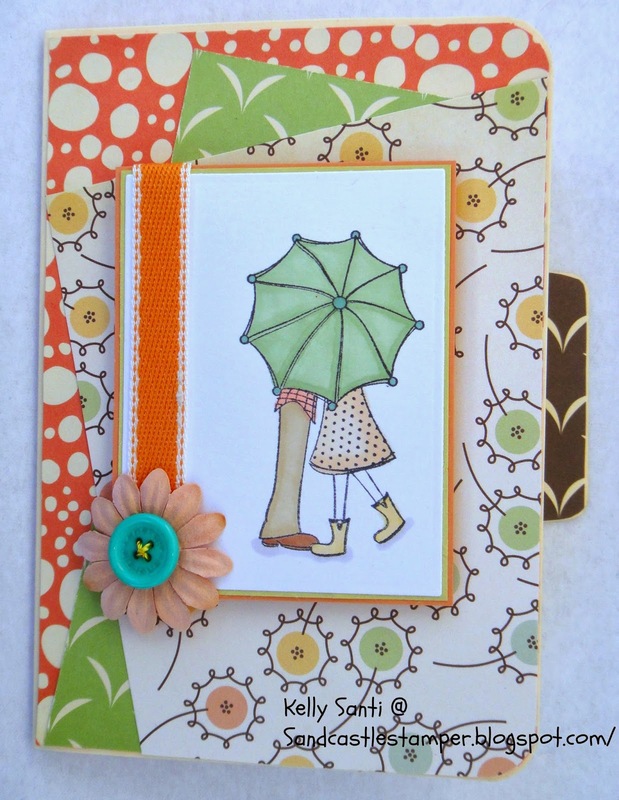 Here is my card for the monthly image challenge at From the Heart Stamps! if you play along, you'll receive the next month's image so it's a win/win! 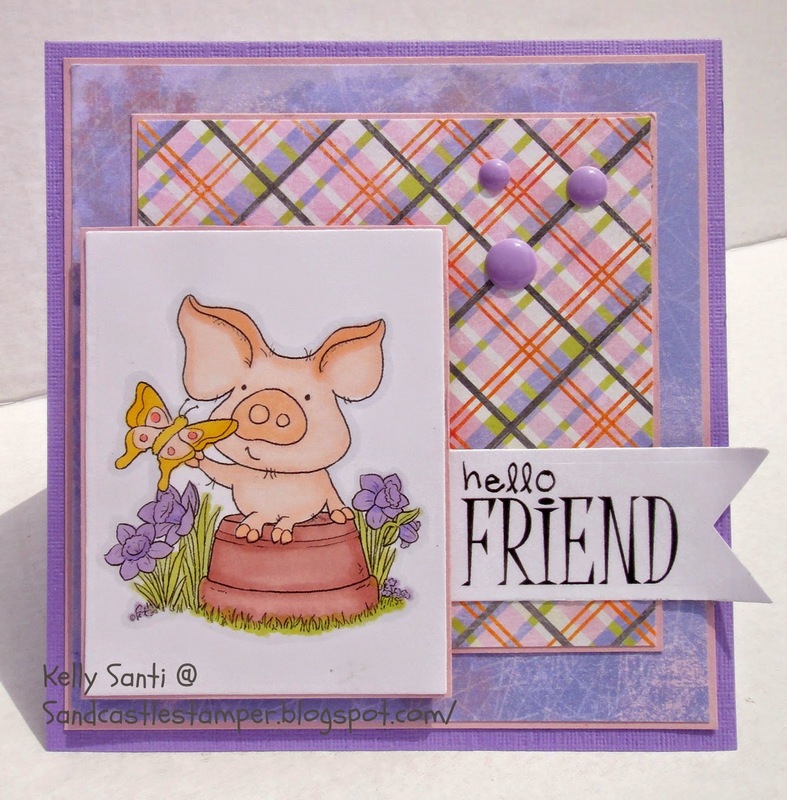 This month's image Hamlet PigWit Think Spring is just too cute! that I've had in my stash for forever! 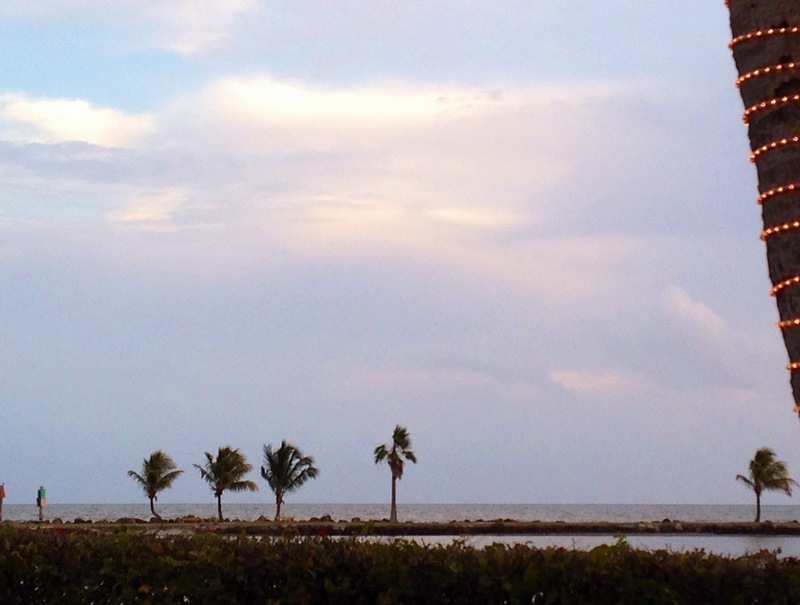 I just can't get my mind to work around the softer Spring colors ..
trip to the Keys which was heavenly! 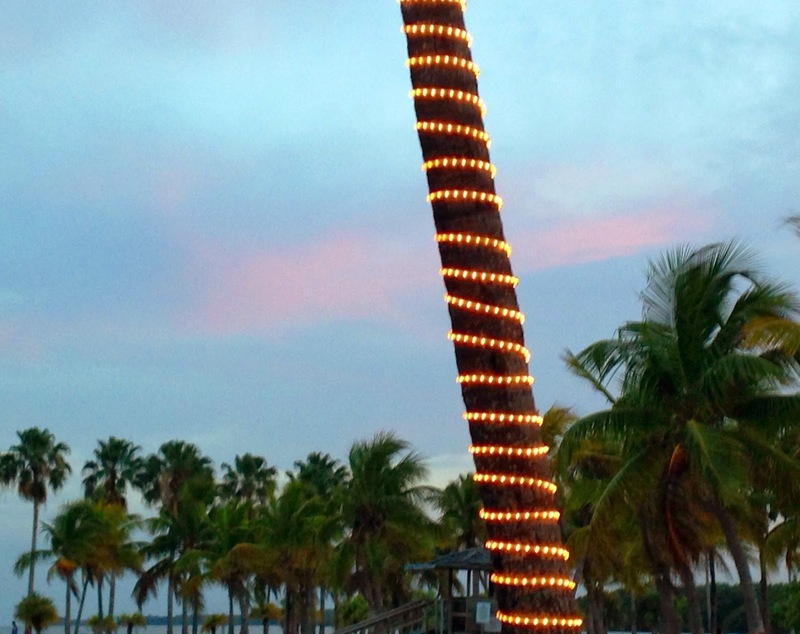 and the most amazing tropical breeze. 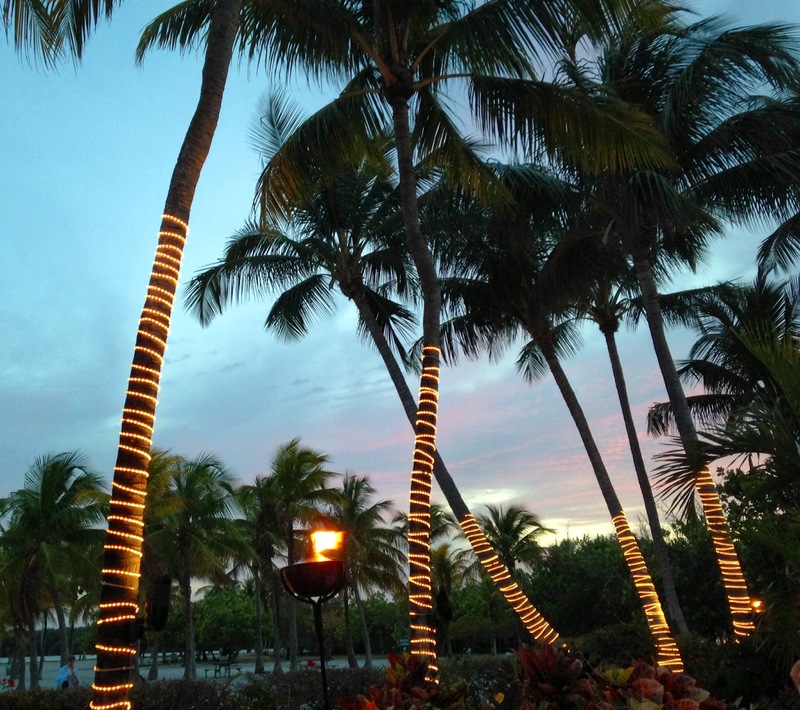 Thank goodness for the tiki torches, it was quite dark out over the ocean. I wish you a marvelous day! you can hear the surf lapping in the background ... ohhhhhhh so sweet! Seafood, wine, my beautiful hubby - I can't wait! she had a challenge indeed! Did you know that March used to be the first month of the year on the Roman calendar? It was changed to the third month by Julius Caesar. The calendar we use today is refined from the Julius to the Gregorian. Sadly, we only gained like the wee bit of a percentage of more time to craft with the change! In theme of the original first month, let's use one button on your card. Let's make a card based on a sketch. I saw this sketch and wanted to use it at some point. It's time! Please note, the sketch challenge is still open, so be sure to join! Speaking of Romans, purple is the color of the day. 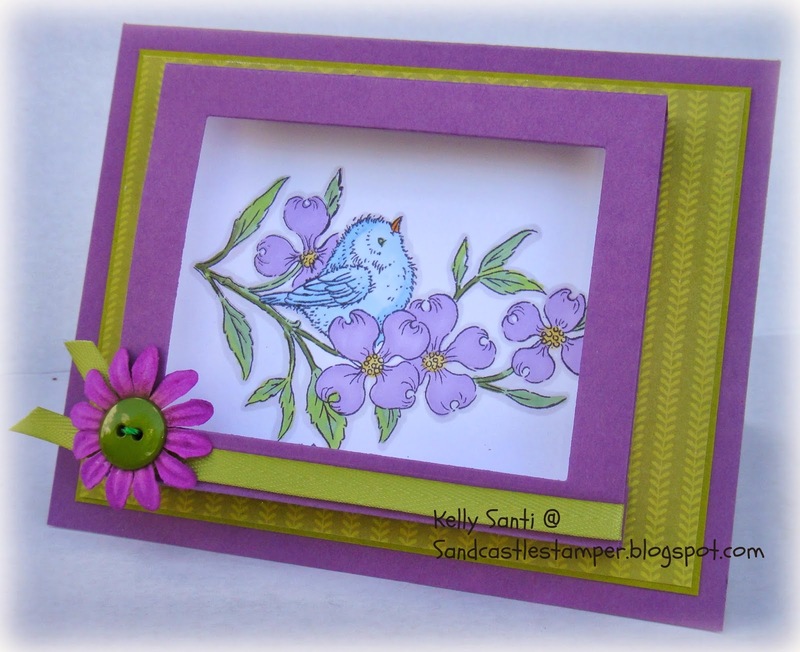 Please use the color purple on your card somewhere. 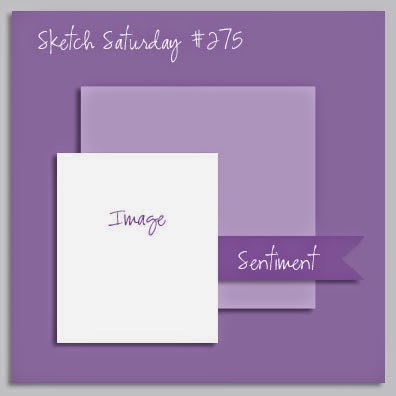 Purple was worn by Roman Emperors and magistrates. It is also the color worn by those cute little ladies you see out lunching together, wearing purple and red and a bunch of hats! 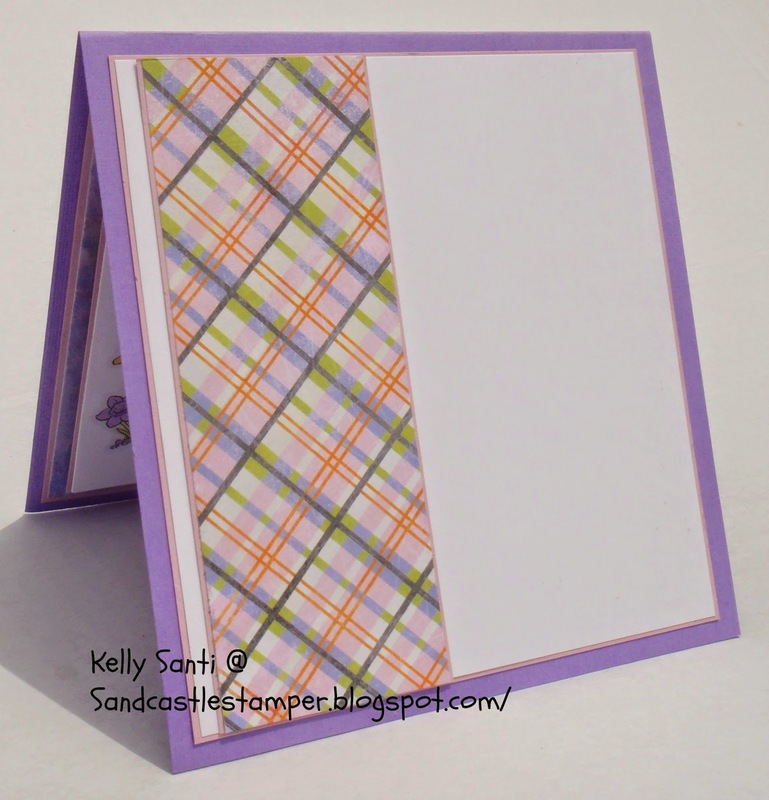 And the inside of my card - left blank for now. 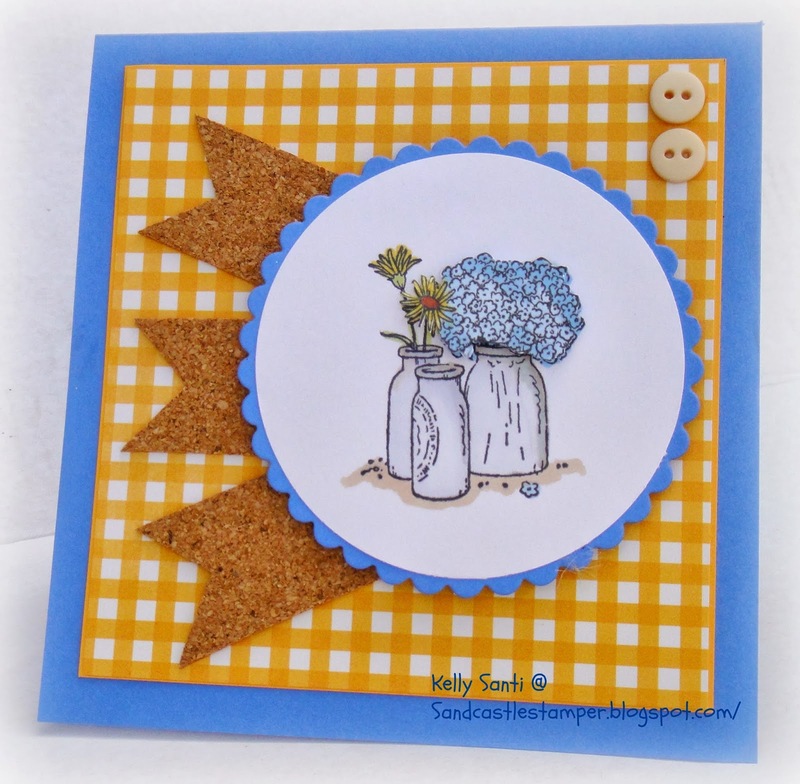 have made with this theme ~ and a big thanks for Tami for the challenge! 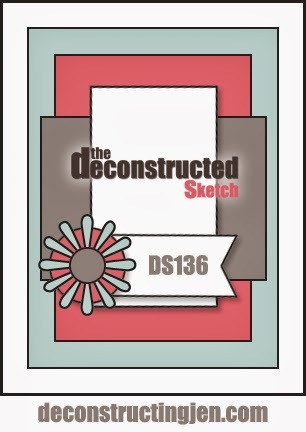 I'll enter this into: Loves Rubber Stamps #96 - Show us your UGLY papers! Song in your he(art) - Celebrations! 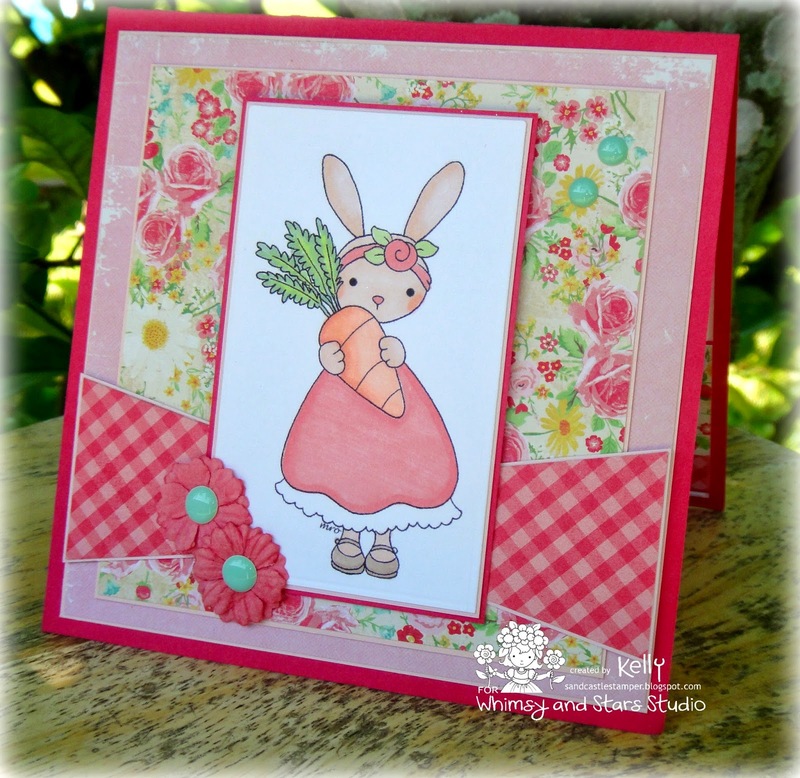 Whimsy and Star Stamps - Spring DT Showcase and Digi Release! 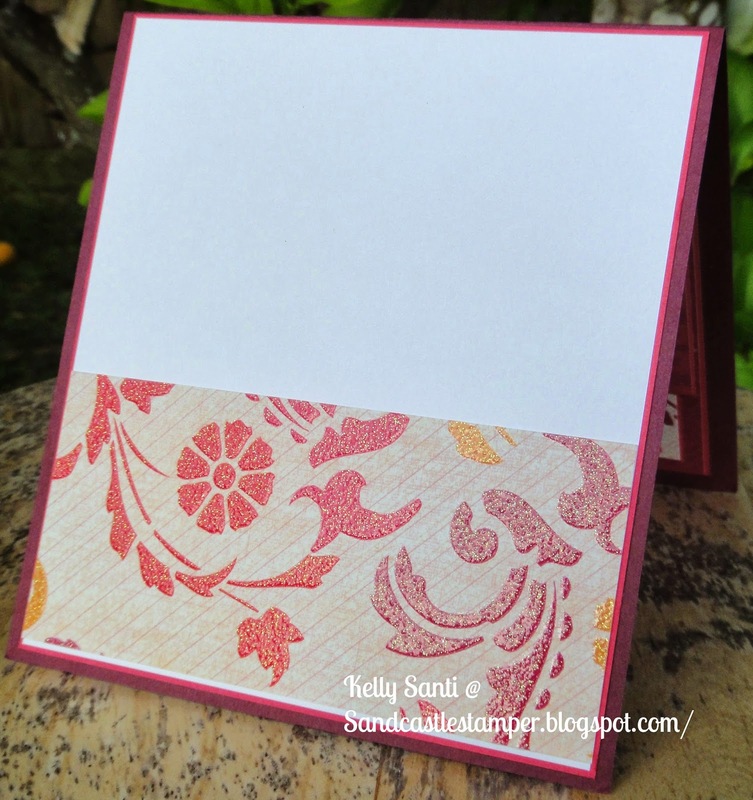 a card of Easter-y colored papers. 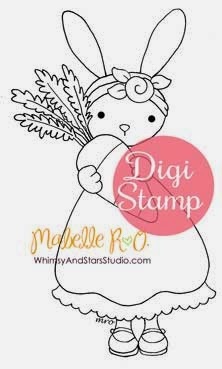 And more wonderful news is Whimsy and Stars Studio's Etsy digital and rubber stamp shop store has now offers digital stamps with instant downloads! the deadline for leaving a comment is Monday, March 30th so hop on over! I'll enter this into: As You Like It Challenge - Fave animal *bunny*/why: They are cute! Riley and Company - Birthday Celebrations! 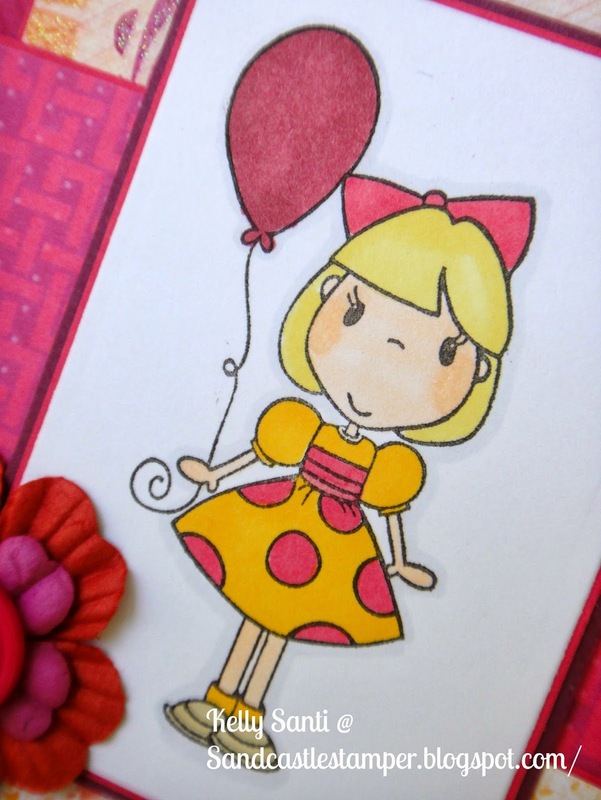 create a birthday card using Riley or Sophie! 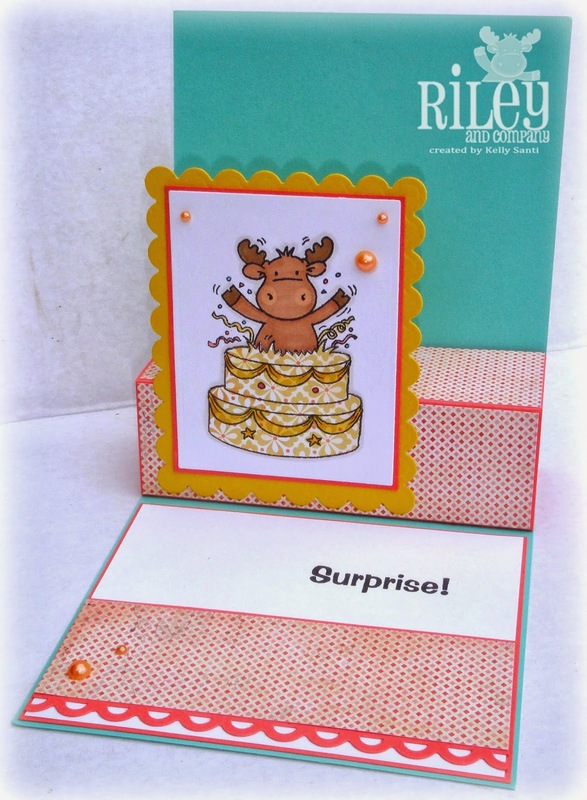 "Popping out of the cake Riley Clear Set" which is so versatile! 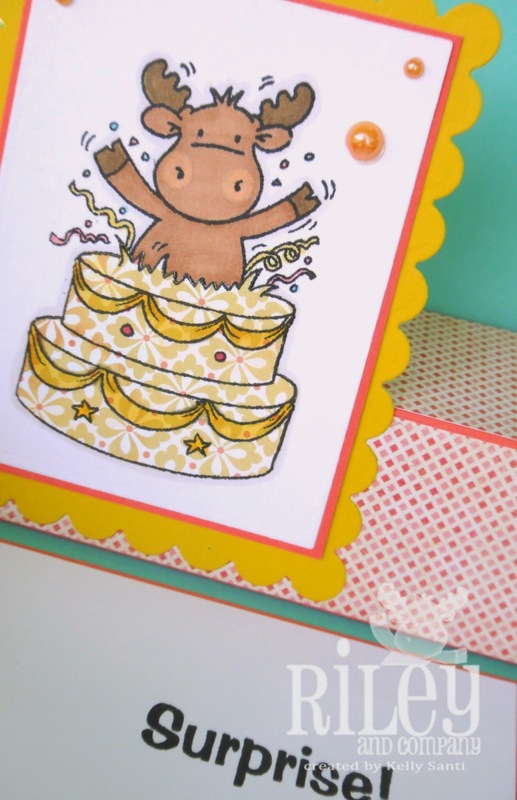 On the front of my card, I stamped the sentiment "You take the Cake"
color over the ribbons and confetti. When the card is open, it pops up and the image is revealed. However, this card folds completely flat into an A2 size card! 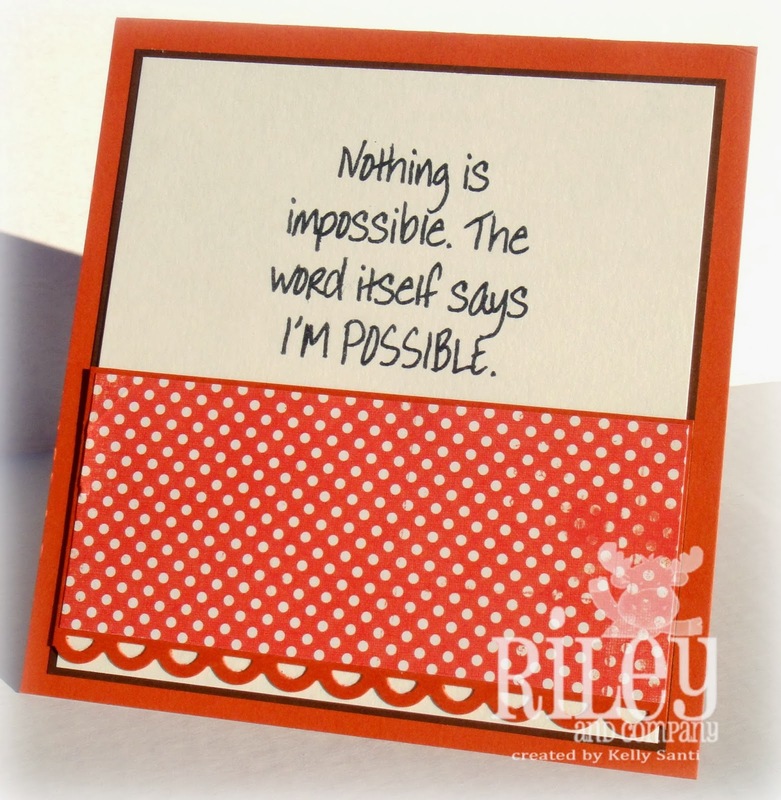 keyword Riley0614 and link up your cards to the Challenge Blog. 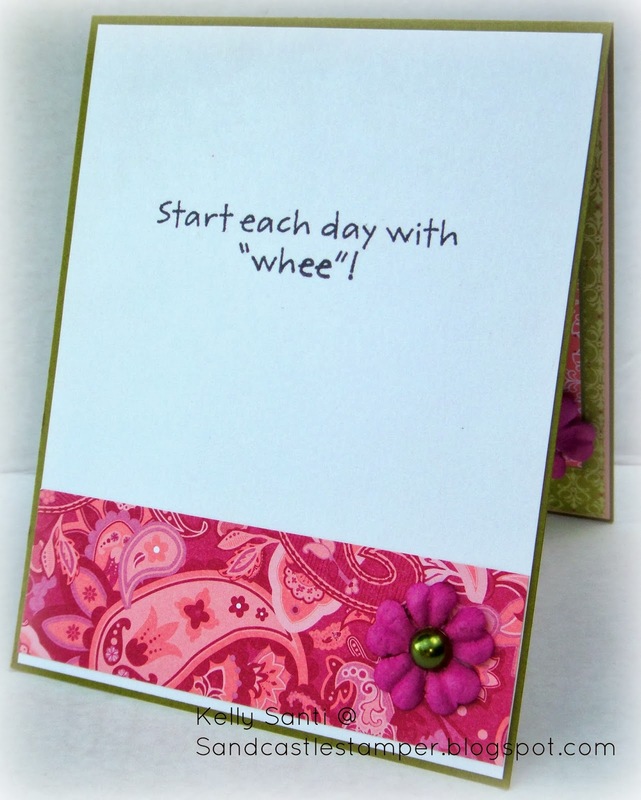 simple card I made this week. until the image arrives, we don't know what it is! for ideas on fancy folds + this one jumped out at me to try. faded too far back into the card. So I started again with a new box panel but left it plain. Oh how long it's been since I've been able to get online! 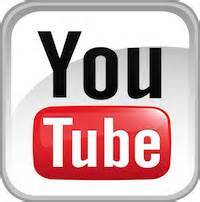 from online life and into the whirlwind of real life! Today is the day that the Dueling Darlings post our cards - yay! and Terry (Team Dazzlers) with a fun Umbrella theme. Month, we are going with an Umbrella them this month. 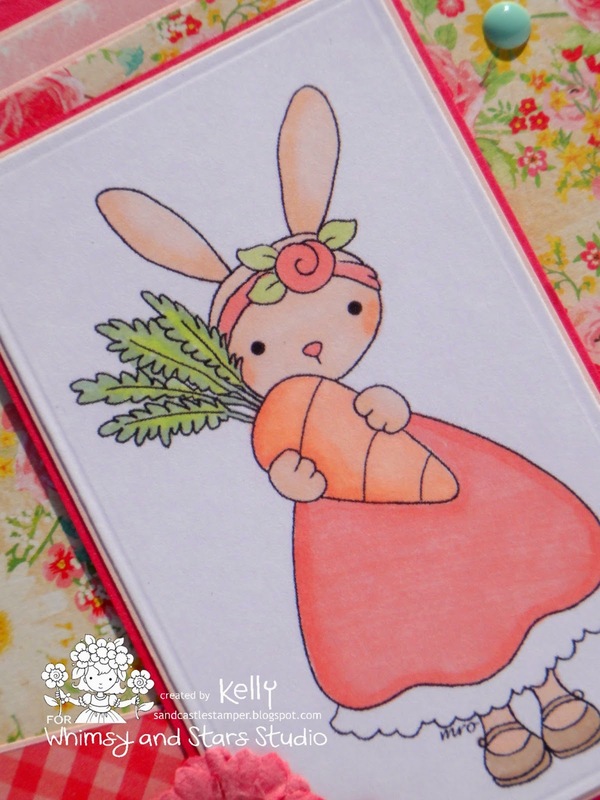 I chose the fabulous mini manilla folder - it's super cute! here is my card, inside and out! Before I go, here is a picture of me as a wee babe! Scary to think of how many years ago this was, LOL! 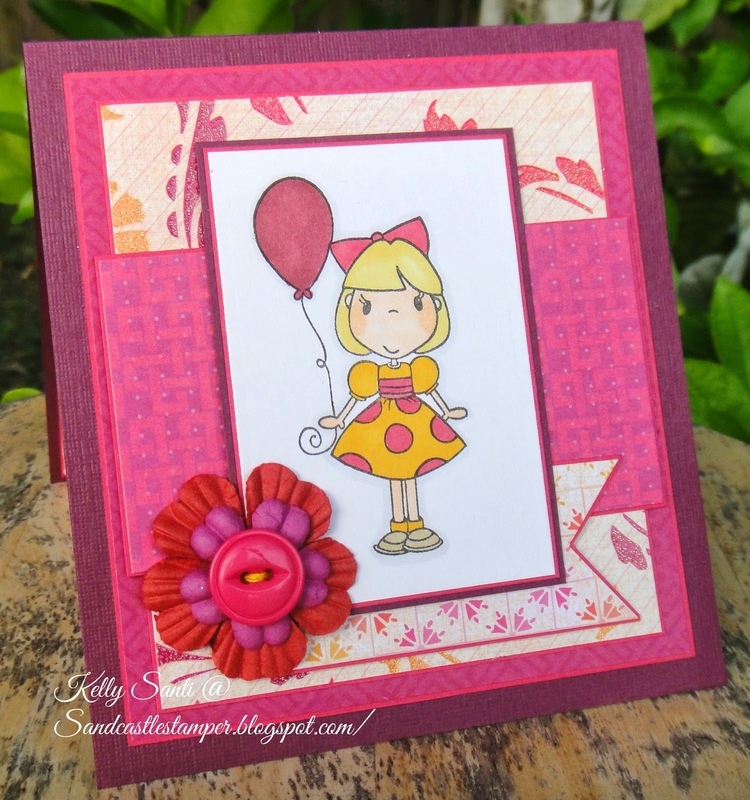 Paper Flowers (Prima), & 7 Gypsies Manilla Folder. I actually LOVE LOVE LOVE line dried clothes! "Oh no, that just won't do." Each piece, small andl large, are all part of something else! 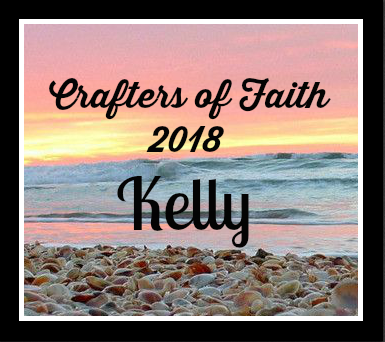 I love creating for Simple Sundays because it gives me a serenity and calmness knowing that this post is never rushed, purposeful other than to be thankful in the blessings in my life. 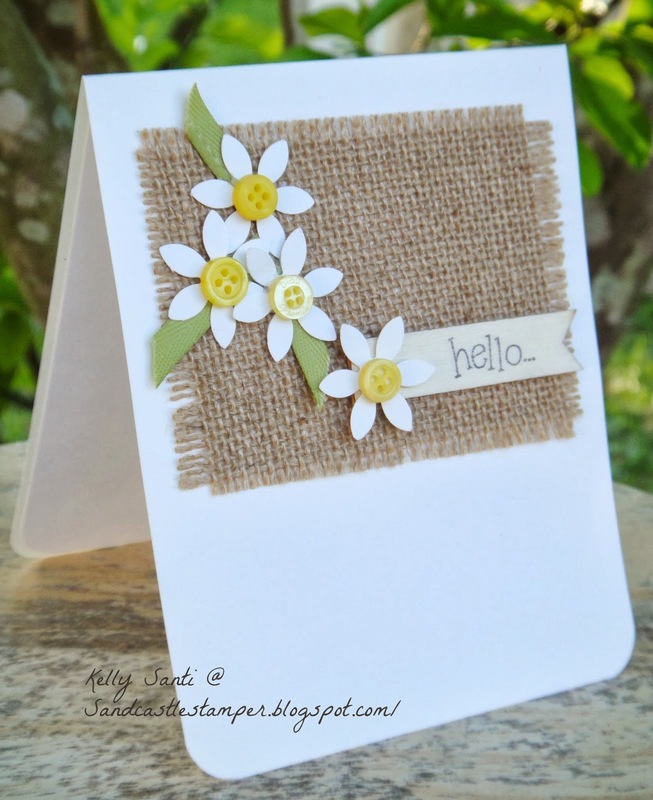 From the leftover burlap to the small daisys using a punch and the small wooden tag which I stamped with Archival ink, I came up with this. 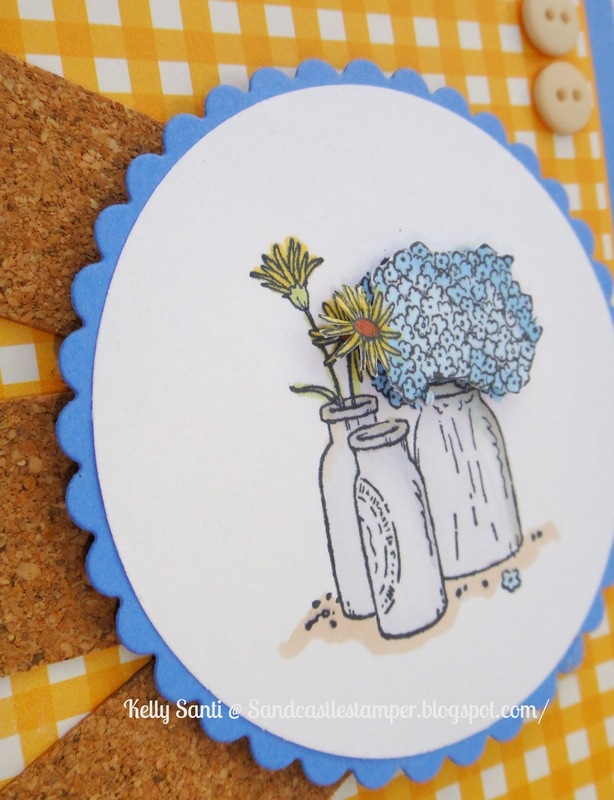 where she used prima flowers and yellow brads and a paper banner. 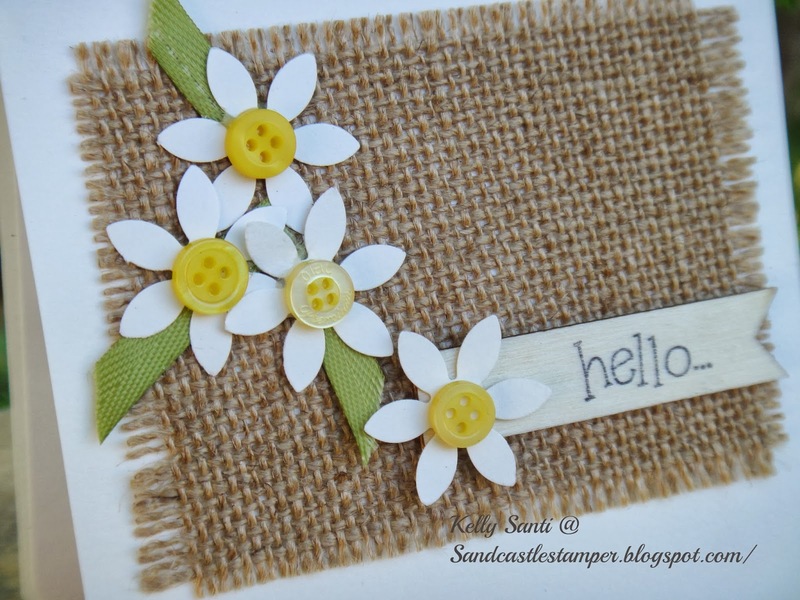 I wanted to keep an earthy feel and went with a wooden banner which I stamped onto the wood. My first attempt with Momento had the worst bleeding - the ink ran into the wood and just spread outward. I tried it again with Archival and it wasn't as bad - not perfect - just okay. with a chosen topic and photo. Thank you, Zella! What a beautiful scripture and prayerful words to think about. for all the joy and wonderful things I have. And then there are so days where I fail miserably. and back again to our Savior, but to those around you who you touch by witnessing. It's hard to narrow down one thing I am thankful for! So I will share one of the things that touched my heart this past week. I lost my dad on March 3 when he passed away, 8 years ago. Thing is, I feel closest to my dad out there, too. watering plants, feeding the bird and talking to our dogs we had at the time. When he passed away, we planted a memorial tree in his honor. and they picked a 'pretty tree!' at the plant nursery - turns out it was a hibiscus. This tree has not grown a single blossom ALL YEAR. blazing hot one minute and then freezing the next. it unless you want to get hit in the head with oranges! They are literally DROPPING - just like that, no warning! Until the first of March. I saw the first bud sprouting and smiled. believe in your heart and it will be so. Wow, what a long post! This is a hop and from here you will be off to visit Barb. Hopefully you arrived from April's blog. all the COF girls if you can and see what they have to share with you this day. As always, I'm thankful for each of you! Hi friends ~ I'm so glad this is Friday! High School where they have the honor of singing the National Anthem! one she will look back on and treasure in the years to come. except maybe Forest Gump, LOL! and burn my hand, causing a trip to the ER for 3rd degree burns. and straight Superiors, earning them a spot to State next month! But sadly, one thing I didn't catch up on was my card swaps! who is leader of the friends in the Forest swaps. I think she's had like 110 of them by now! it says "Prancing around like a fool"
I can prance! I can be cool! I hope swinging is considered frolicking! 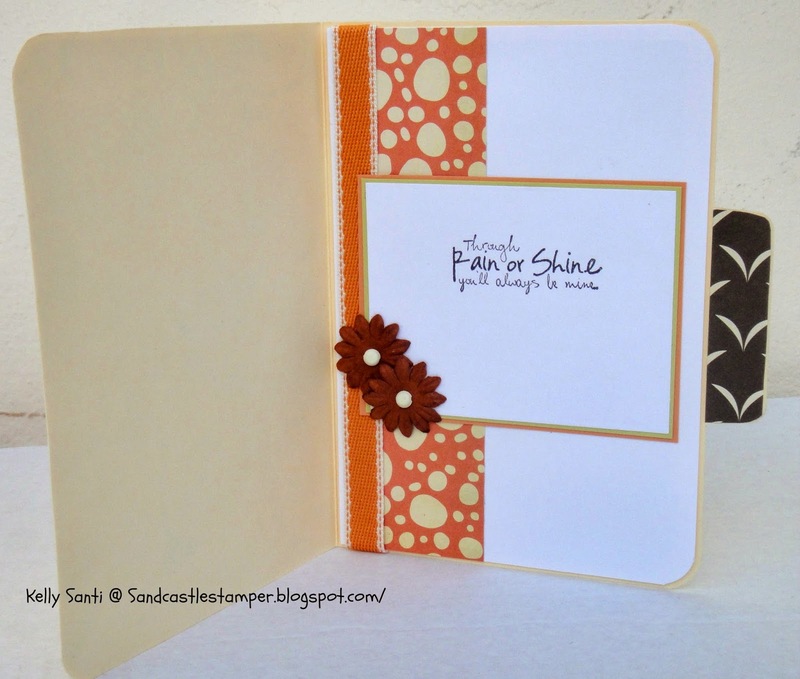 On the inside, I used a sentiment from MFT. I'm behind in my blogging and blog round visits but I'll be by! 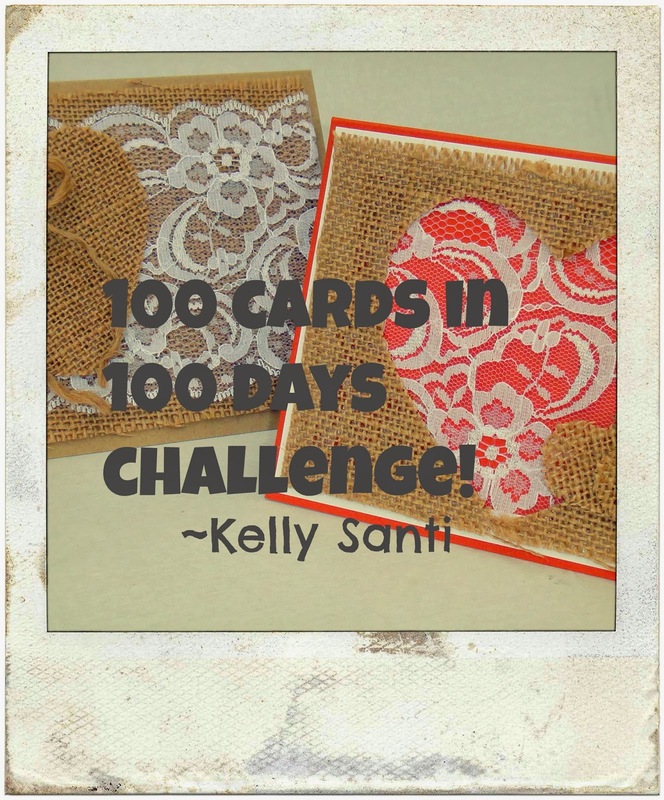 This is my 65th card in the 100/100 card challenge. 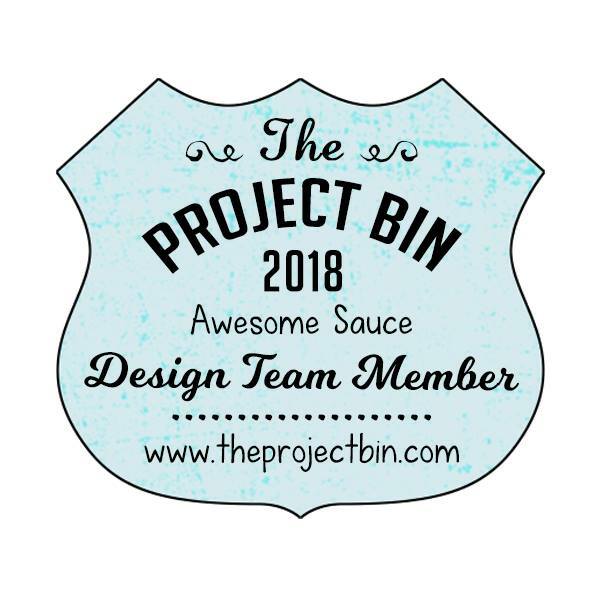 our Design Team has grown! joining the team ~ we're excited to have you on board! It's also time for another Riley and Company challenge! 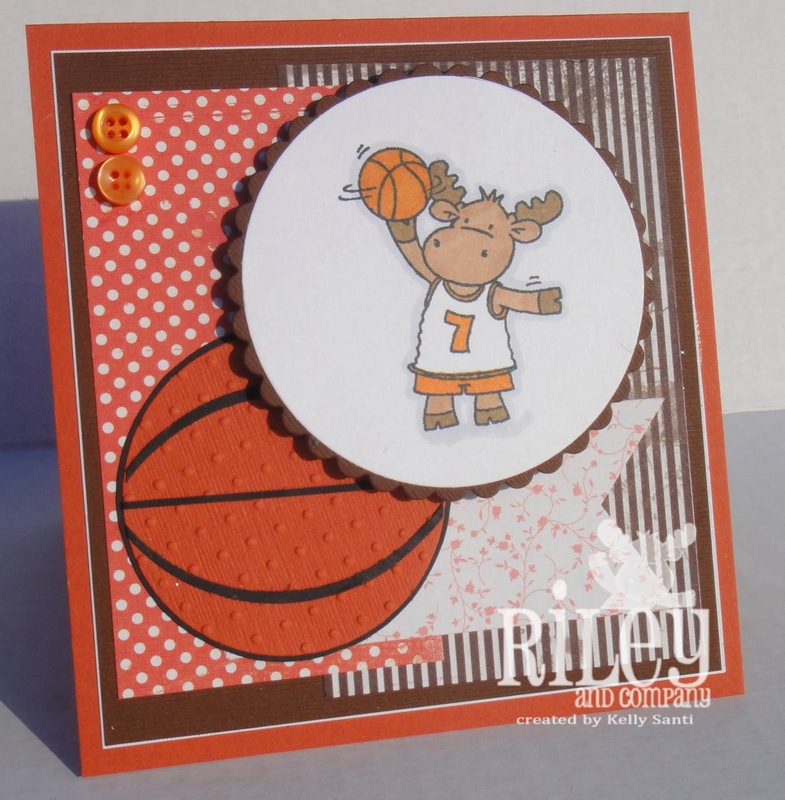 Apparently the first public basketball game was played on the 11th March in 1892.
it doesn't have to be basketball. I happen to have Basketball Riley so it was fun to ink him up! again with a black piece of card stock and then cut out tiny strips and glued them down. Riley is colored with prismacolor markers. 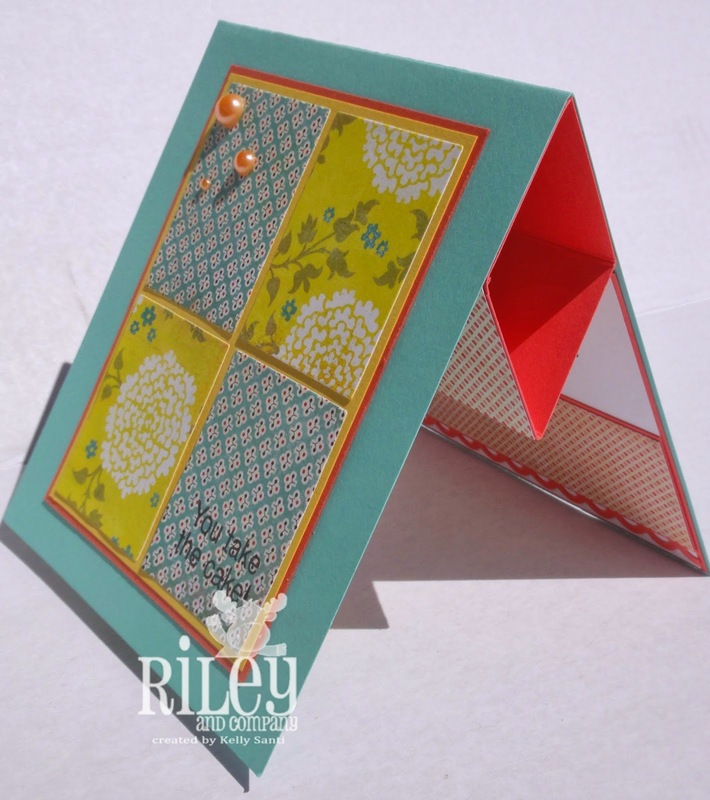 Be sure to join us on the Riley and Company Challenge! 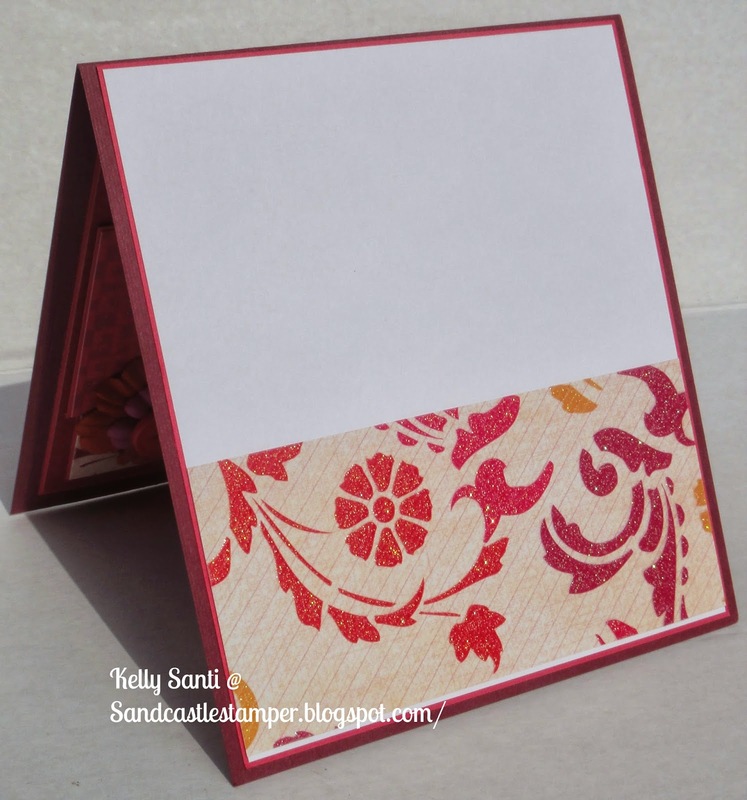 If you upload your card to a gallery, please use the keyword 0514.
a place to journal my thoughts, connect with ideas and let creativity flow! recollect blessings of the past week, and forging ahead in faith! I'm absolutely in love with blue and yellow lately! from SU! and propped up the bushel of flowers by using a 3d foam dot. And as you can see, I played with cork! 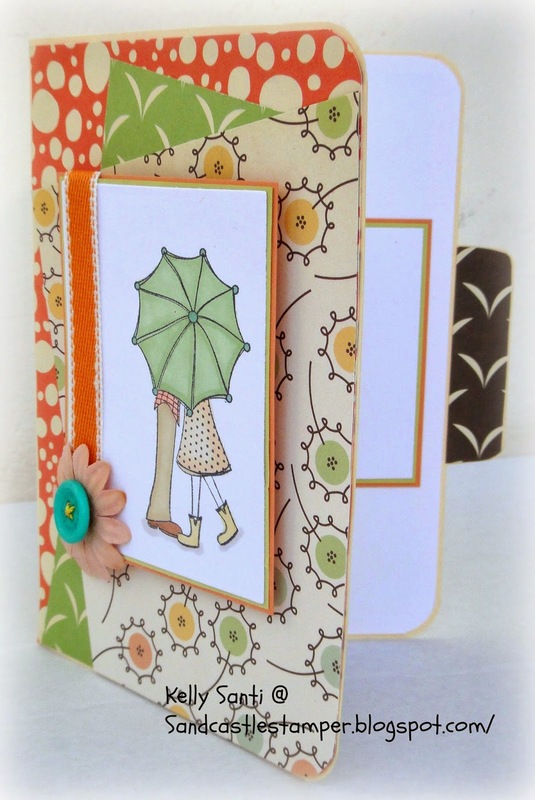 This is a positively WONDERFUL element to card making. 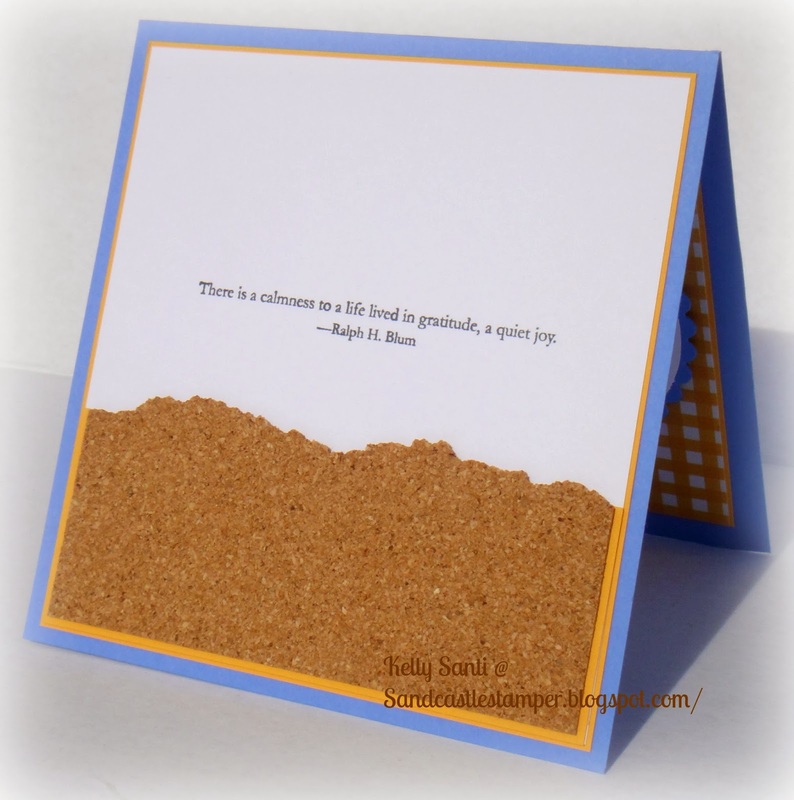 pliable and very craft friendly. the DCWV mat stack is filled with colors of this fun stuff!